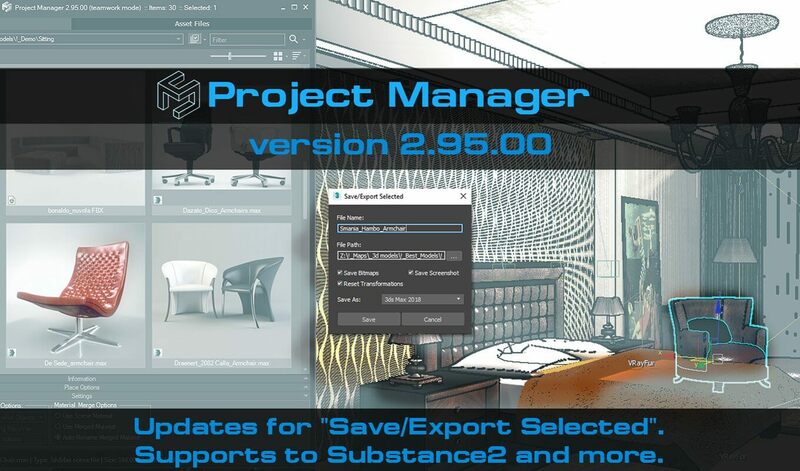 Project Manager 2.95.00 is now available! 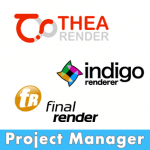 Project Manager has always supported the Substance plugin that comes with 3ds Max. This version supports the Substance2 plugin which is being developed by Allegorithmic. 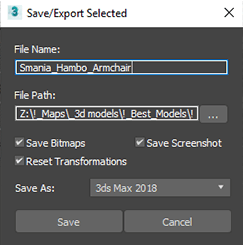 So when you drag the “.SBSAR” file into Material Editor or on the model the Substance2 textureMap will be created instead of a standard 3ds Max Substance map. Another update is related to the option “Save/Export Selected”. Now the selected geometry will be saved to a new file without materials which are located in the Slate Material Editor. Also, you can use the option to reset rotations and set the position to origin for selected geometry before exporting. This option is available when you have selected just one object or one group. Scaling and other transformations will be kept. New API callback – #preFileExport. This callback is called when saving a model from the scene to the library or exporting 3D files to other formats via the menu item “Export to:”. You can read more about plugin’s API here: API for Project Manager, Models Manager and Materials Manager. 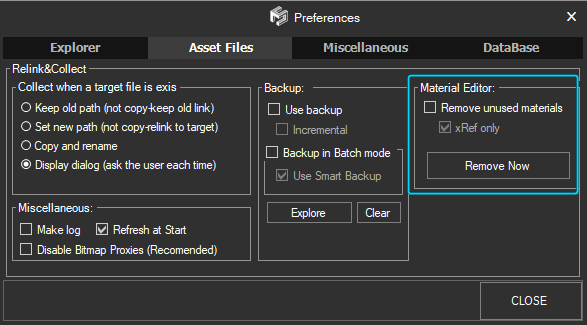 The option “Remove unused materials” now supports the Slate Material Editor. You can find this option in the “Preferences” dialog. Menu item “Customize” → “Preferences” → “Asset Files” tab. Supporting Allegorithmic Substance2 plugin is added. The "Save Selected" now saves without materials in Slate Material Editor. 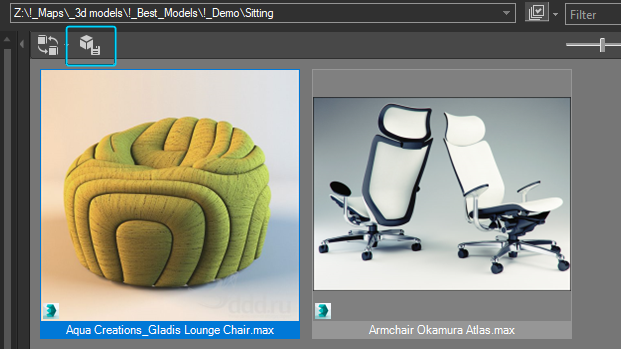 [3ds Max 2015 and above]. The option to reset rotations and set the position to origin for selected geometry before exporting using the "Save/Export Selected" option is added. 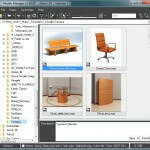 The option "Remove unused materials" now supports the Slate Material Editor. [3ds Max 2015 and above]. New API callback - #preFileExport is added. Issues with rendering previews for materials which contain the Substance2 textureMap are fixed. Some issues with rendering previews are fixed. A bug with relink files in batch mode is fixed. You can download the latest version here or from plugin’s menu item “Help” → “Check for Updates”. 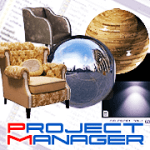 Related to "Project Manager version 2.95.00"